I first found 59 Belts a little over a year ago, after some online research trying to figure out where I saw a belt buckle on TV from the US Open in 2010. 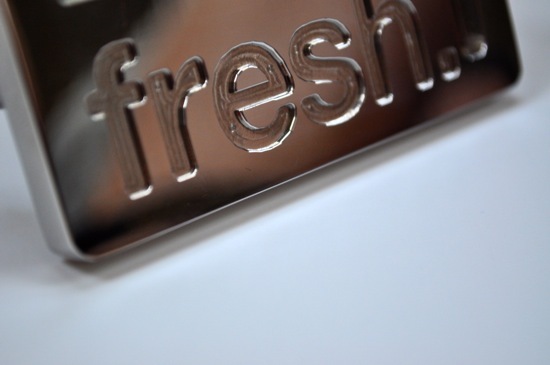 After finding 59 Belts, I reached out to Trevor Derrhiem – the company founder – and started telling him a bit about Fresh. 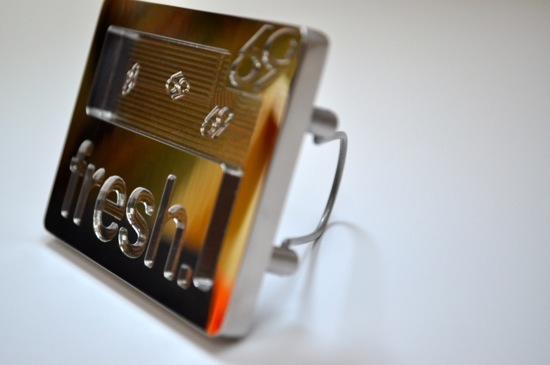 After agreeing to help us create a custom buckle for Fresh – the creative collaboration process started. I suppose one way to go about things would be to just quickly explain what I was looking for over the phone – and wait to see what got shipped. But, what played out was far from that. You can tell immediately that Trevor is passionate about his company – and what he provides his customers. We went back and forth in a couple emails, going over my initial thoughts on what I wanted to see – and reviewing suggestions from Trevor. 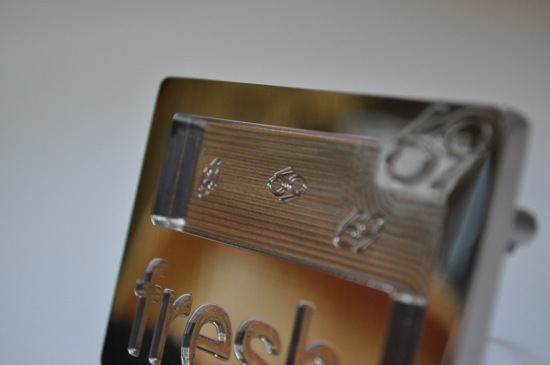 His experience and expertise was evident, as he was able to pull from the multitude of custom buckle’s he’s made over the years – and help make the Fresh buckle amazing. As you can see from the photographs, the outcome was outstanding. There were a couple suggestions and requests I had made through the back-and-forth on the design that prompted Trevor to simply say “don’t worry – I got this”. His suggestions panned out great. 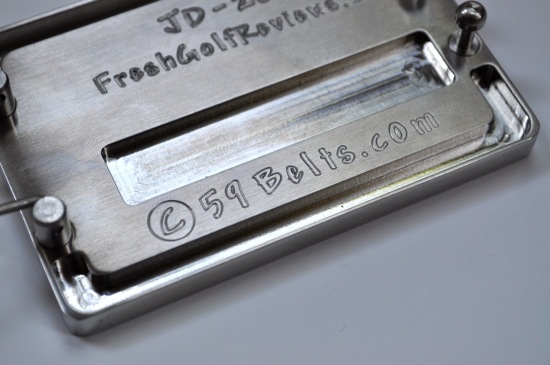 He also provides the ability to add a couple lines of text milled into the inside-facing side of the buckle – allowing you to commemorate your creation however you see fit. The last step in the process was to pick a belt strap. I went with the classic white – and a sort of The Matrix-inspired black/silver strap (which has quickly become my favorite). There are options ranging from every color imaginable to exotic materials like alligator skin (nice touch, Trevor!). One thing I will say about picking out the strap that turned out perfect – he gives very specific instructions on how to measure out the right length for your belt. I have to confess that – even despite the very clear instructions – I completely screwed up the measurement. I was in India at the time, so I’m blaming it on a faulty measuring tape, and not my own absent mind – ha! This turned out to be a good test of “ok – what do I do now?”. 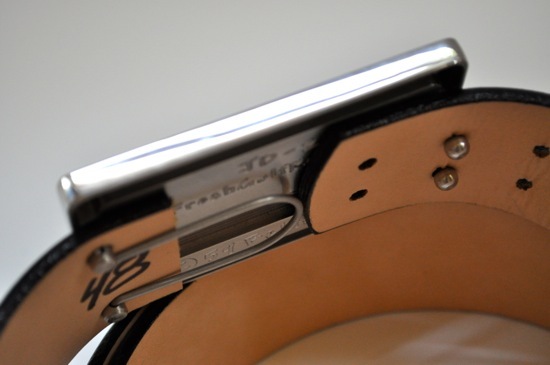 59 Belts punches the belts with the holes for the buckle – and branding on the strap – in such a way that you can easy take the belt to a tailor shop, have it cut down, and a couple new holes punched, if needed. The end result was simple, easy, done – and fit perfect. 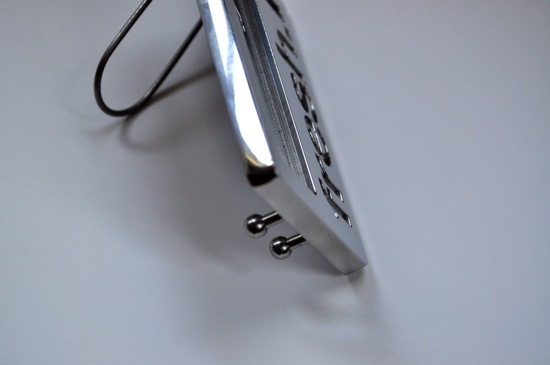 As for wearing the buckle, and feel during the normal course of play – there were no issues. Make no mistake – wearing a heavier buckle like this is different, and is not the same as a normal belt/buckle most wear in everyday play. 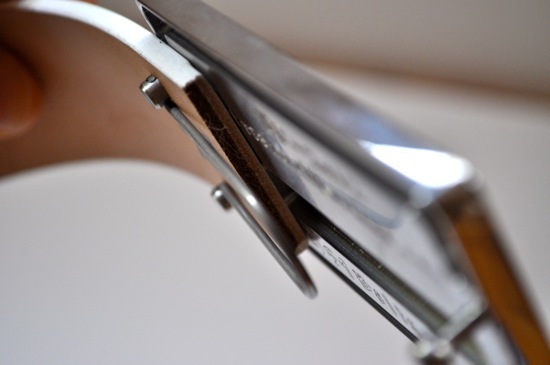 The construction of the buckle, placement of the holes on the strap and the clip that holds the buckle on the strap has been all done in a very easy, simple way. It’s hardly worth commenting – but I did want to mention it quick, as I would picture other golfers who have never worn buckles like this before may have the same questions before purchasing. 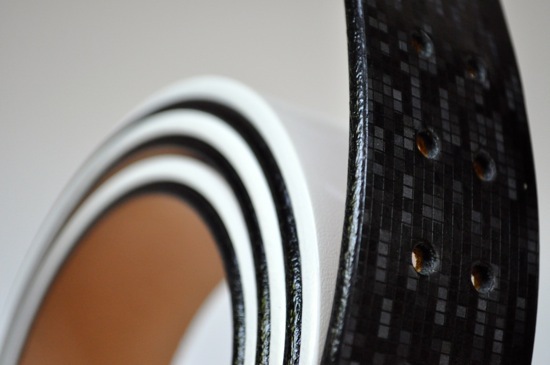 I’ll close by saying thank you to Trevor – and include a strong recommendation to consider working with 59 Belts if you are interested in adding a nice new touch to your collection of golf attire. 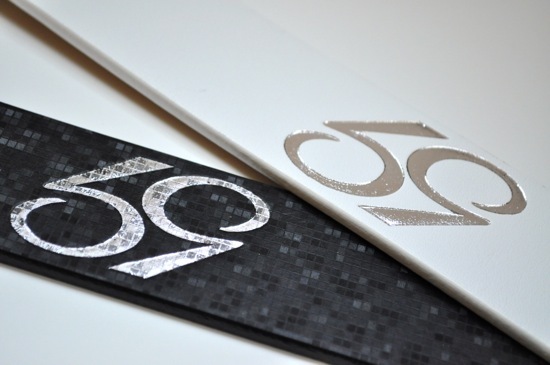 We have quite a few additional photos of the custom buckle and belts that from 59 Belts. You can see more photos over on our facebook page.